If you can’t see your required alloy above then contact us for assistance. NeoNickel specialises in high quality pipe and tube products, which can be supplied as seamless or welded. 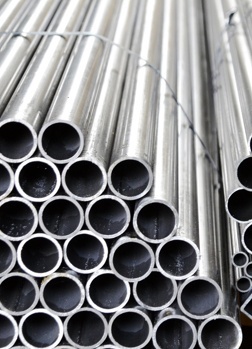 Our pipe and tube inventory is available in random lengths or cut to specific lengths to meet your exact requirements. 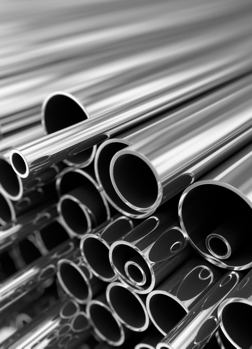 We offer pipe and tube products in a complete range of alloys. We offer a bar sawing service for pipe and tube products. To discuss your specific requirements or to buy Pipe And Tube, contact us now. 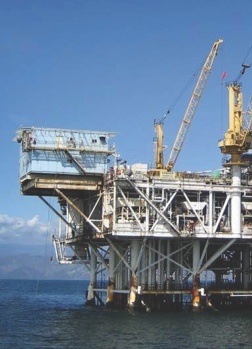 High strength and high resistance to heat and corrosion. Stock products can be prepared for same day despatch. Products are quality checked to ensure conformance with industry standards and customer specifications.